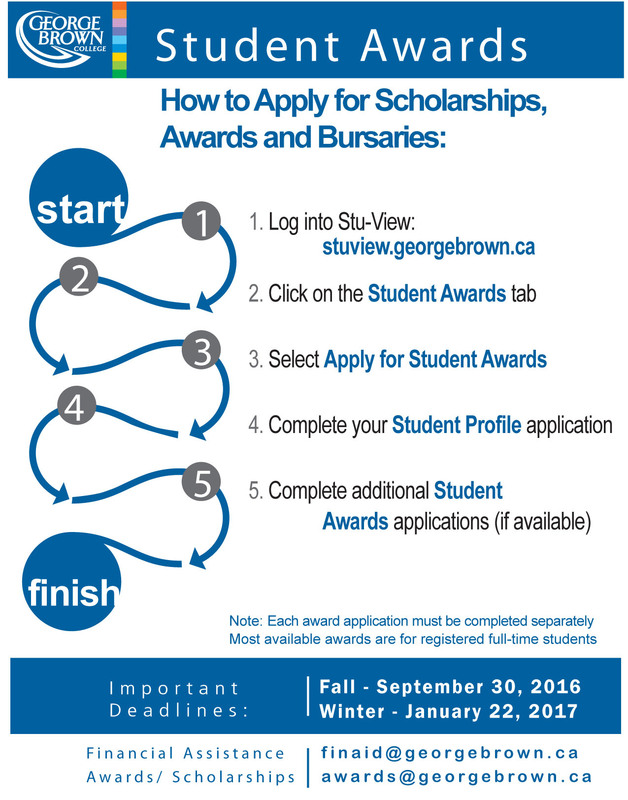 Jan. 22, 2017 is the deadline to apply for Student Awards. This is done through your student STU-View account under the “Student Awards” tab. This year, the Student Association has 239 combined awards, scholarships and bursaries to be disbursed with a total of $427,000.